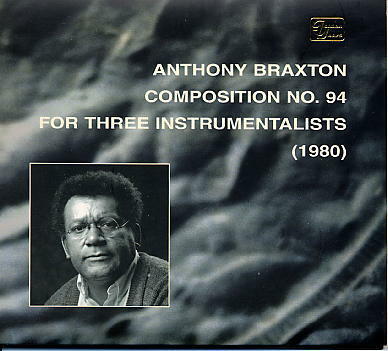 This is a live recording of the previously undocumented Anthony Braxton Trio featuring Ray Anderson on trombone and James Emery on electric guitar and electronics. The CD comprises two sets which were recorded in Bologna in 1980. Extensive liner notes by Graham Lock. The total time is 76'20.